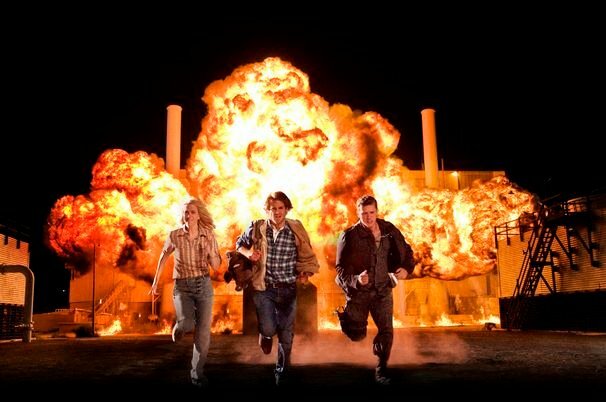 Will the MacGruber movie be another in a long line of SNL-inspired flops, or will it be that rare Wayne's World to stand out from the pack? Nobody knows yet, and to be honest, the new restricted trailer doesn't answer too many questions. 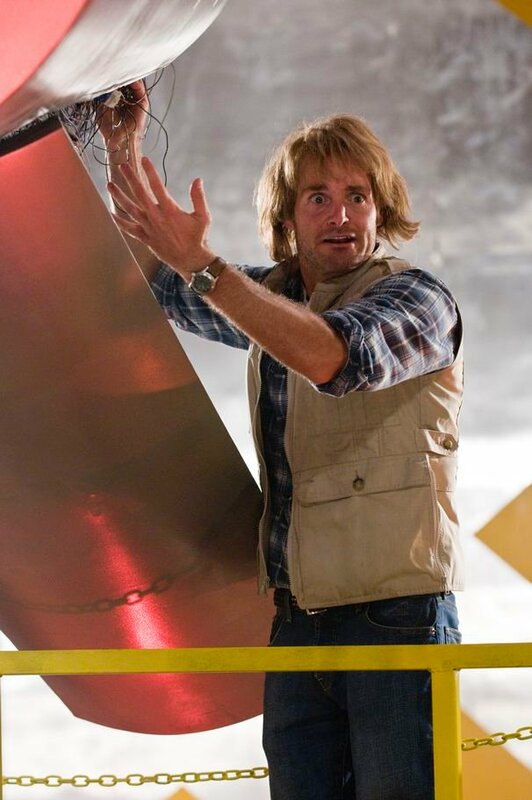 There's a handful of good jokes in there, and Will Forte has the hilarious MacGyver-esque swagger perfected, but it's easy to cut out all the good jokes in a movie and make it into a decent trailer. But hey, I'm a skeptic. 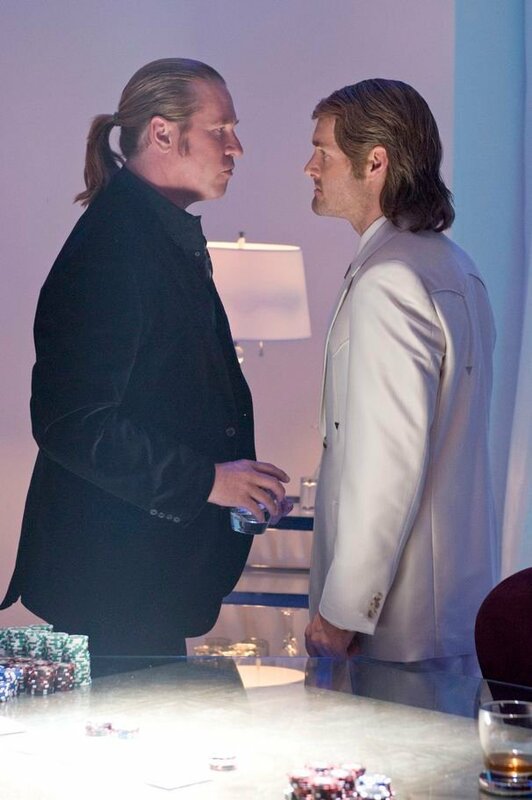 Watch the trailer below (along with new images from the film) or in HD on the MacGruber official site. Then check in and tell me if you also laughed when you learned the meaning of a "double decker." 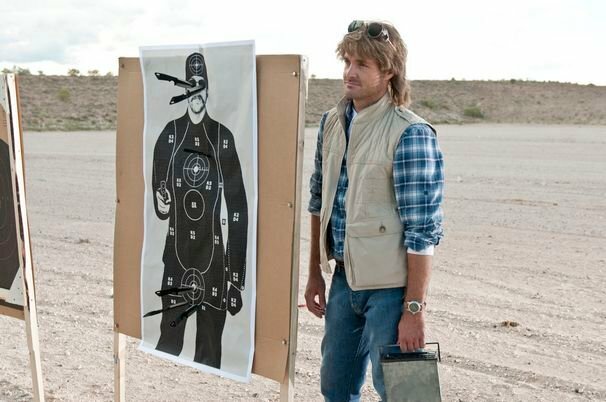 MacGruber comes out April 23.